Is there a future for Canadian news? Members of the Kistahpinanihk Youth Travel Club pose for a photo at the Canadian National Vimy Memorial in France. -- Submitted photo. A bit of Canadian history will soon be on the wall of the ANAVETS Club in Prince Albert. Thanks to students from the Kistahpinanihk Youth Travel Club, members of Unit 222 of the Army, Navy and Air Force Veterans of Prince Albert are now in possession of a ceremonial coin and a jar of dirt from Juno Beach. 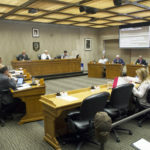 The gift springs from a trip to Europe last April, when students were able to visit a number of historical military sites, including Juno Beach and Vimy Ridge. Teacher Victor Thunderchild made the presentation on behalf of Kistahpinanihk on Remembrance Day. For Prince Albert ANAVETS, the gift was an unexpected, but welcome, surprise. The ceremonial coin and jar of dirt will be on display at the ANAVETS club after a second presentation next year. Thunderchild and some of the Kistahpinanihk students will present the second coin during Decoration Day in June. Dagenais said it was awesome to see Prince Albert youth take the initiative to learn about an important part of Canadian history. To receive a token from their trip makes it even more special. Thunderchild, who was one of two teachers accompanying students on the trip, said everyone wants to bring back mementos from a trip abroad. They thought bringing home a jar of dirt would be a nice touch for Canadian veterans, many of whom haven’t had a chance to return to France since the war. Thunderchild said it’s amazing to see Canadian flags flying throughout France and Belgium, honouring the sacrifice of Canadian soldiers. He added that it’s important for students to see this, since some things just can’t be learned in a textbook. “(Travel) is the best teacher, where the kids can actually go to where these events occurred,” Thunderchild said. The effect wasn’t lost on the students either. Grade 12 Carlton student Haley Paul said it was an emotional trip that gave her a new appreciation for the sacrifice Canadian soldiers made. “It’s still really impactful and it gives you a new view of things and a new perspective,” she said. 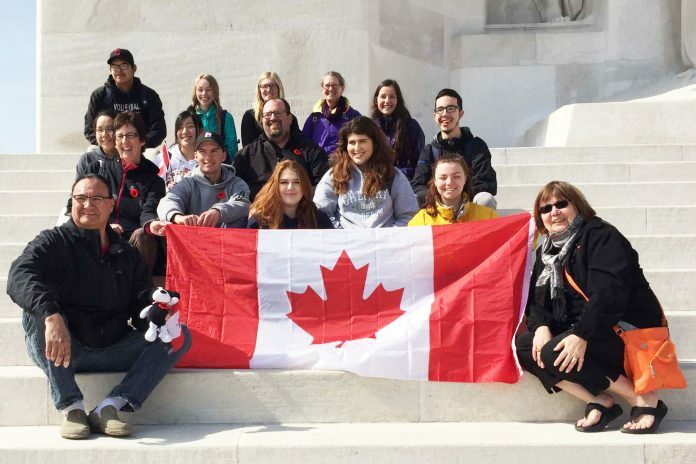 Kistahpinanihk students had another mission while in Europe, tracking down a memorial to two Indigenous veterans from Northern Saskatchewan who fought at Vimy Ridge. John Bird from Montreal Lake and Joseph Halkett from Lac La Ronge were two of the nearly 4,000 aboriginal members of the Canadian Expeditionary Force. Both enlisted in Prince Albert, with Halkett walking roughly 240 km to do so. Both served in the 107th Pioneer Battalion, and both served and returned to Canada. Thunderchild first heard about Bird and Halkett during the Canada 150 celebrations, and thought it would make a great learning experience for local youth. Bird and Halkett are listed on a memorial in the Vimy Ridge Interpretive Centre Museum, which houses the names of those who survived. According to the inscription, Bird was discharged in Winnipeg in 1919, while Halkett returned to Lac La Ronge. 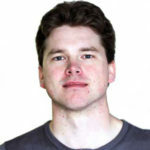 Jason Kerr is a reporter with the Prince Albert Daily Herald. You can reach him at 306-764-4276 ext. 248, by email at jason.kerr@paherald.sk.ca or on Twitter @kerr_jas. 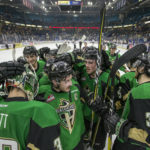 Local news, sports, events, weather, entertainment and business from Prince Albert, Saskatchewan. 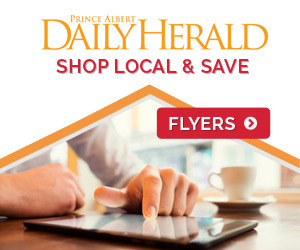 Please support the Daily Herald by adding us to your whitelist in your ad blocker. Without our advertisers, we can't continue to bring you local, community news. Thank you!